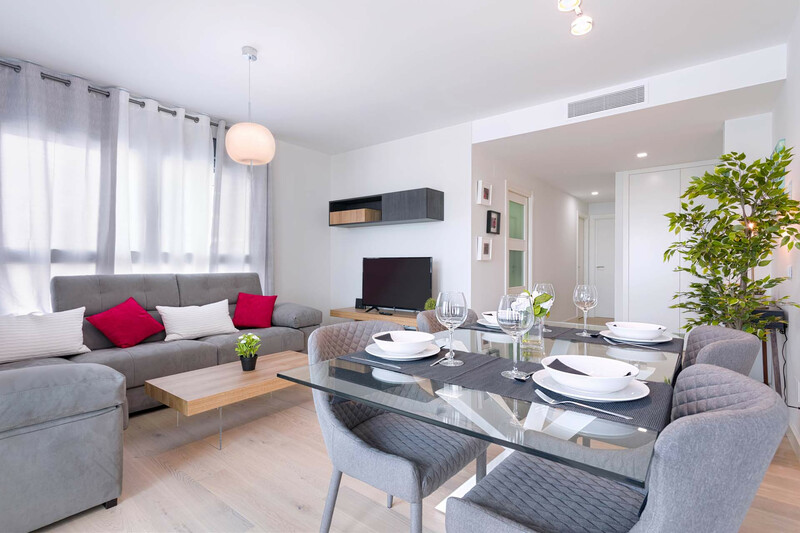 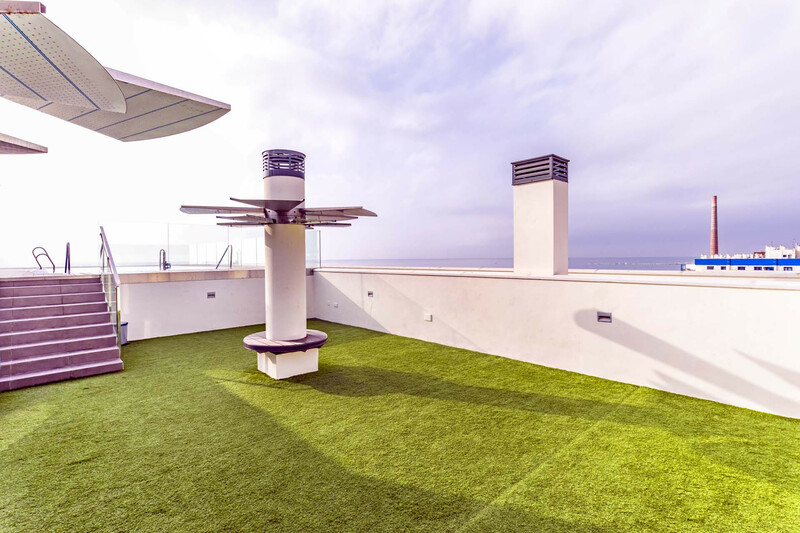 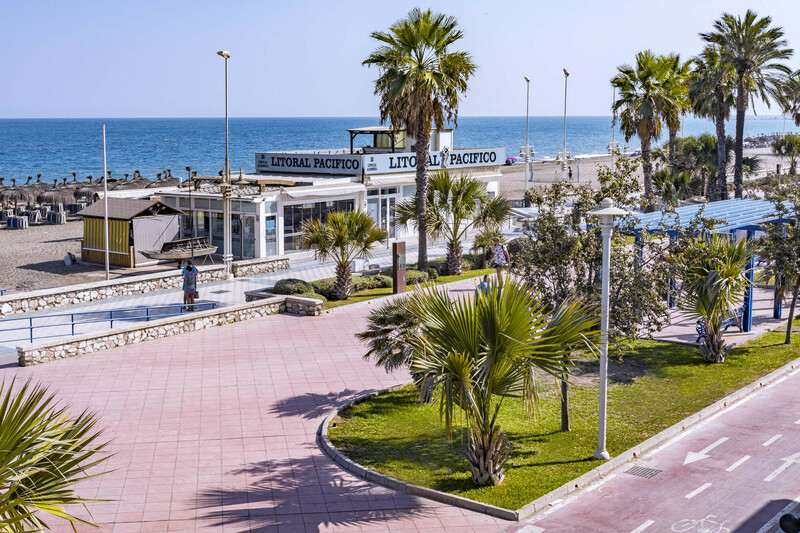 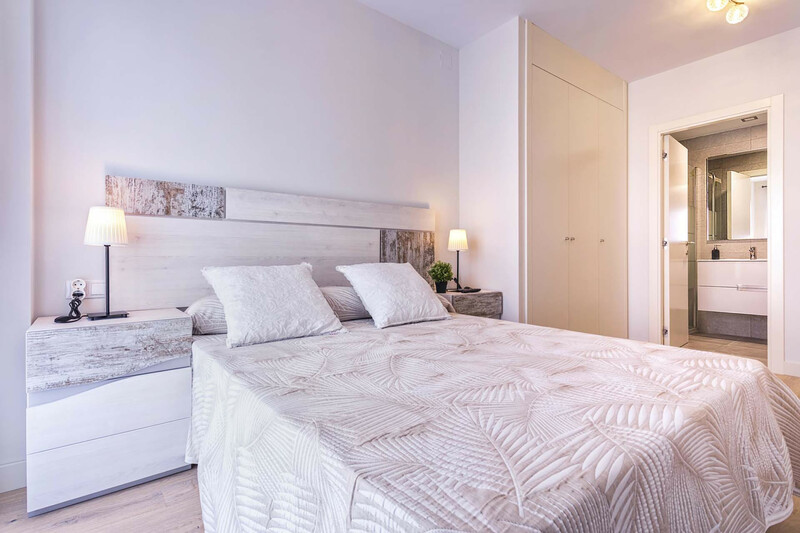 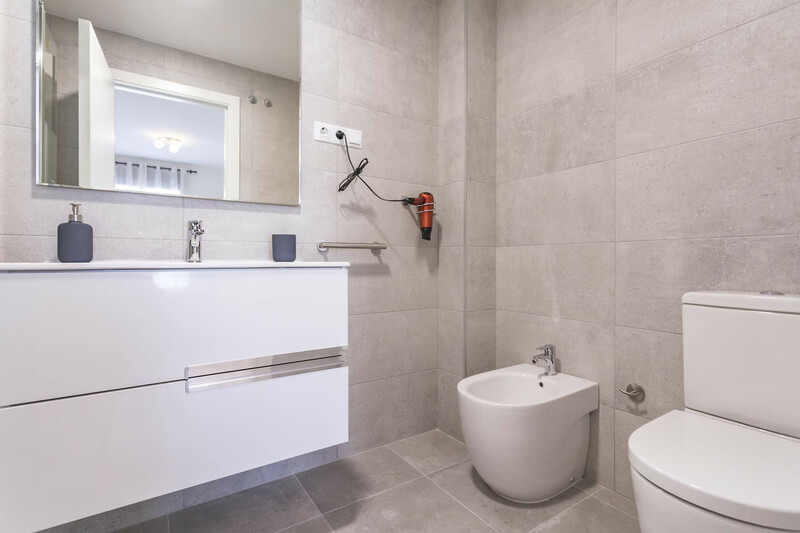 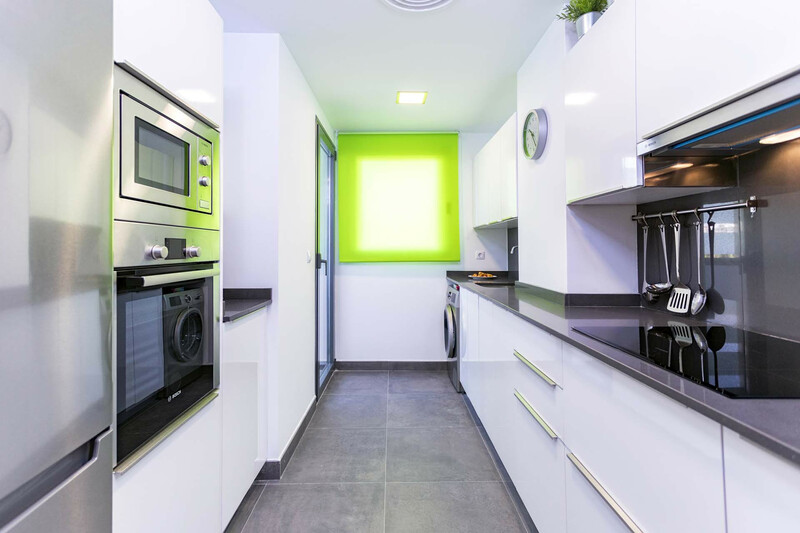 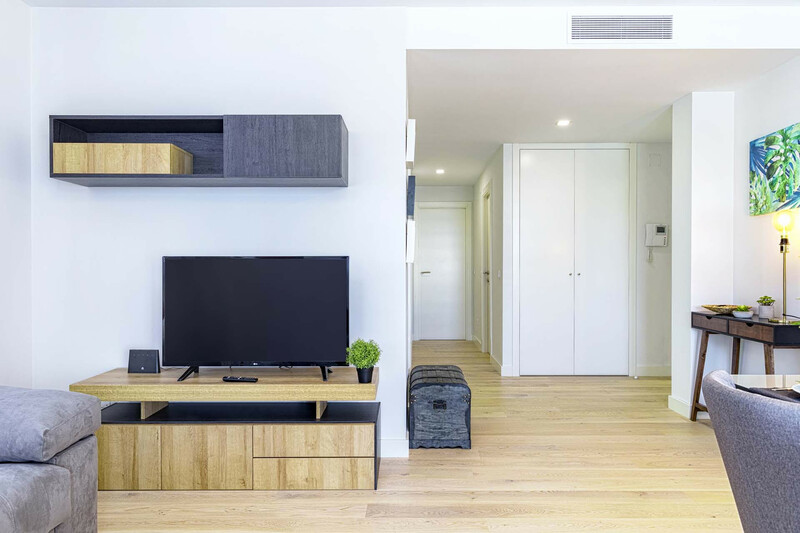 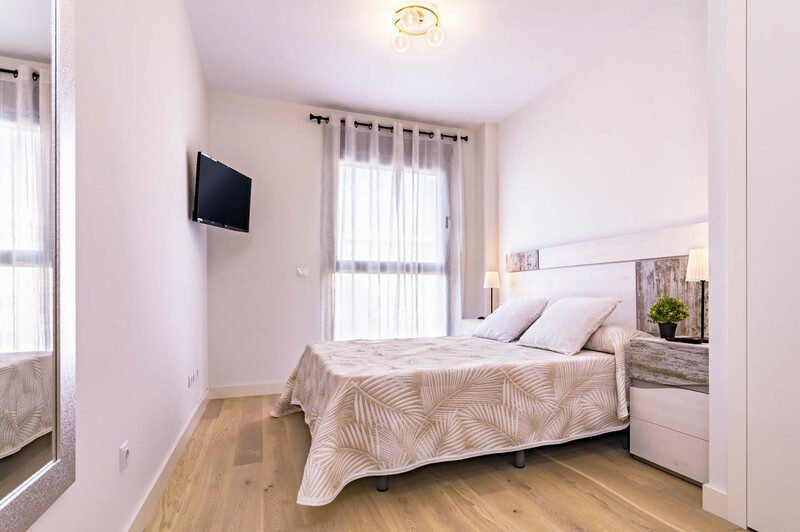 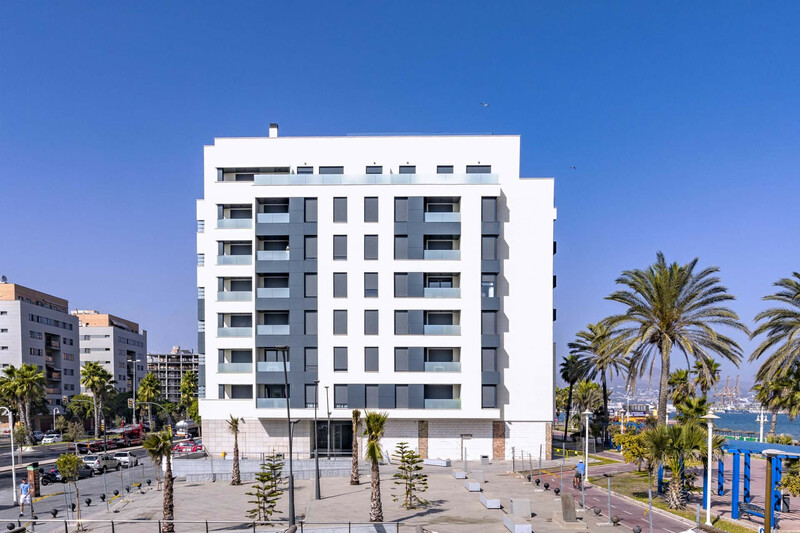 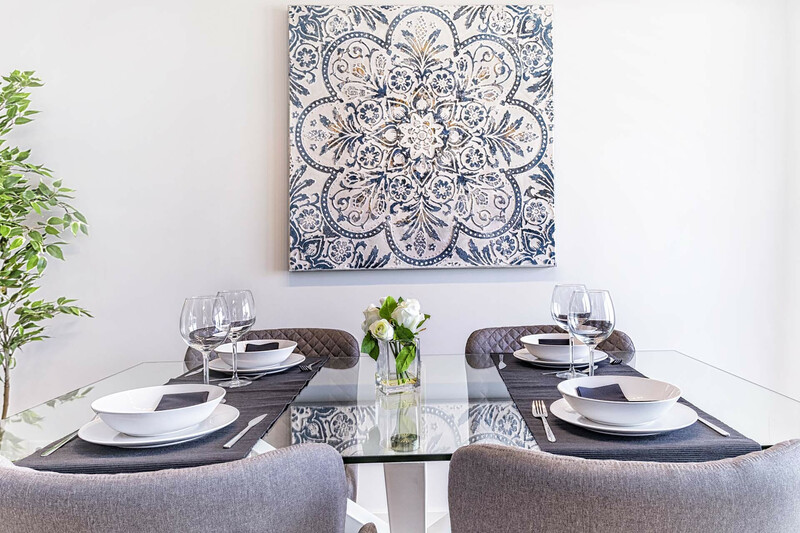 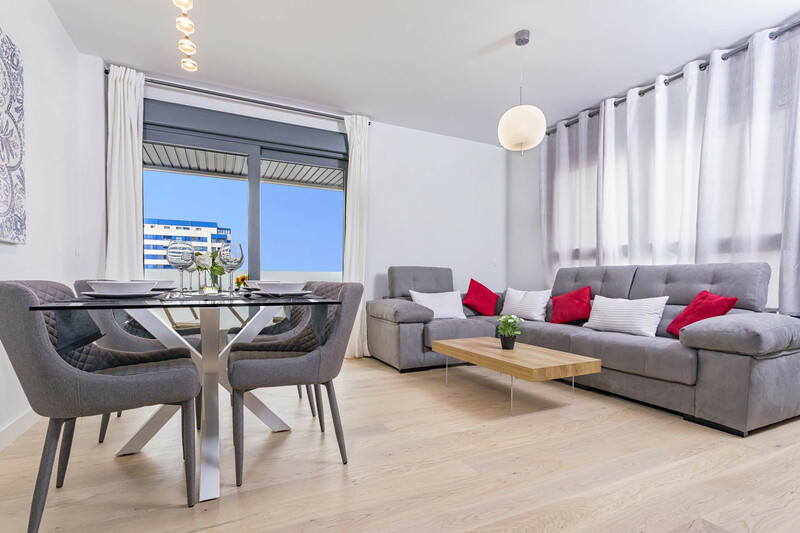 Begin your holiday in Malaga in style and comfort in this bright two bedroom, two bathroom apartment on the Antonio Banderas beachfront with its 3 km long promenade that takes you all the way to the city centre. 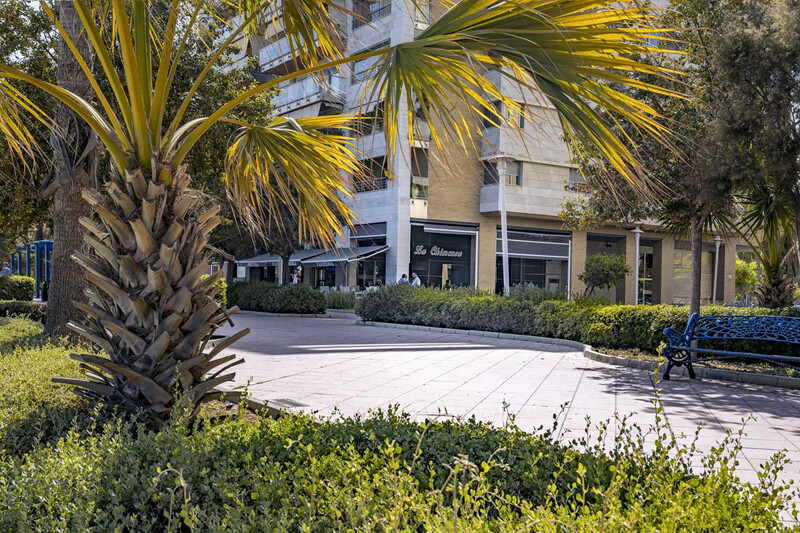 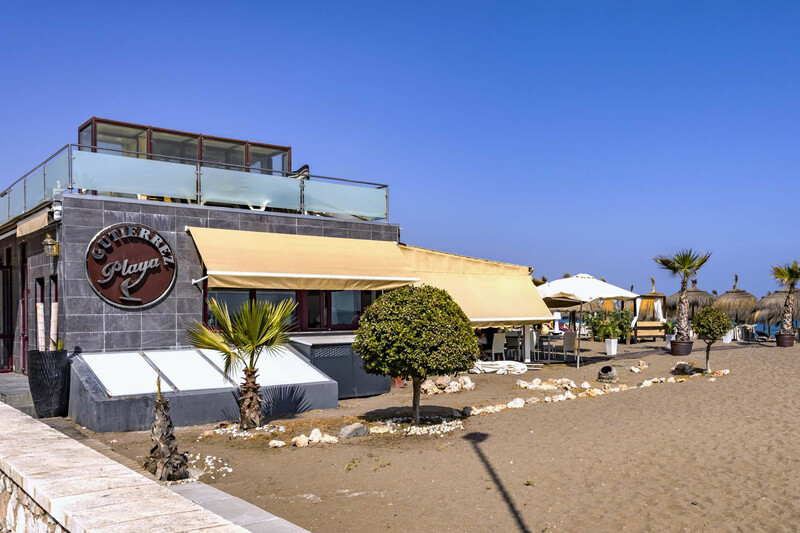 This acclaimed promenade is lined with restaurants, cafés, shops, city bikes and fitness areas. 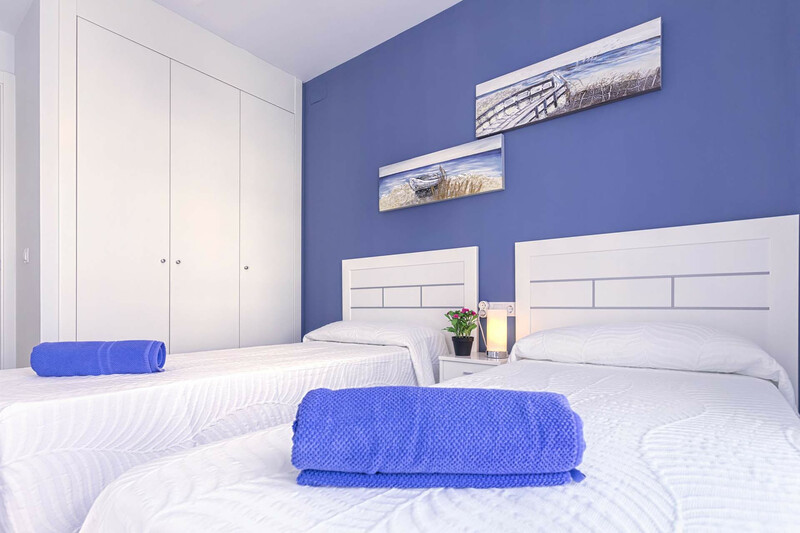 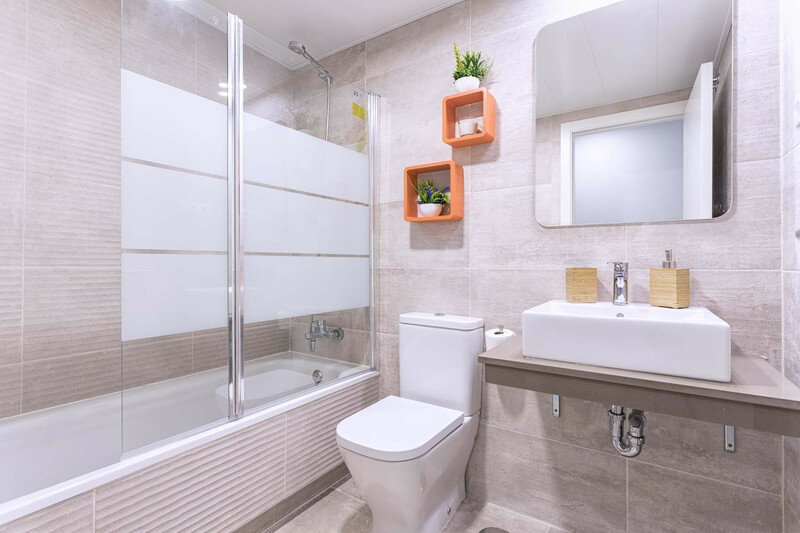 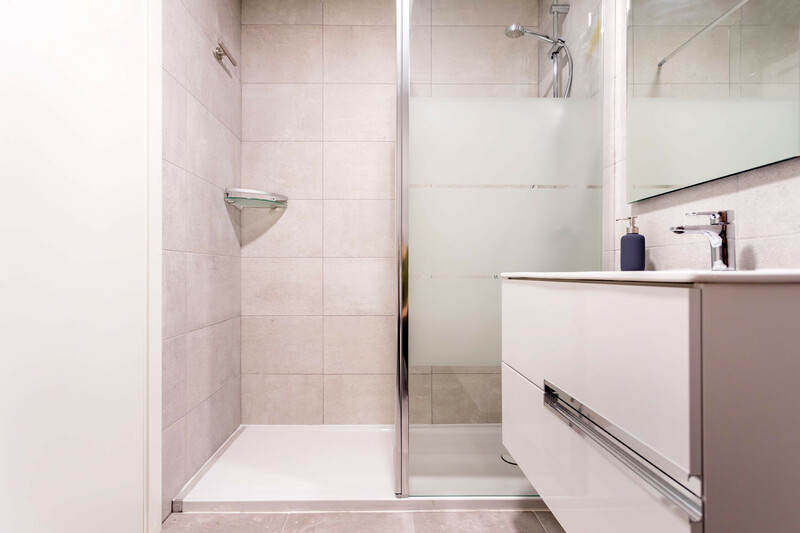 This perfect holiday home is made up of one double bedroom with en-suite bathroom with rainfall shower, another bedroom with two single beds and a separate bathroom with shower over tub. 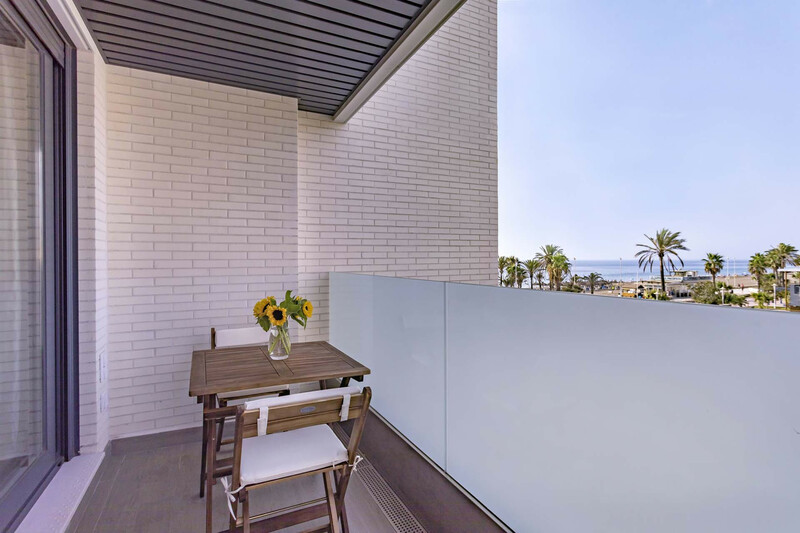 A fully equipped kitchen with modern appliances and outside patio, a comfortable dining and living area that lead to a covered terrace with views of the beach. 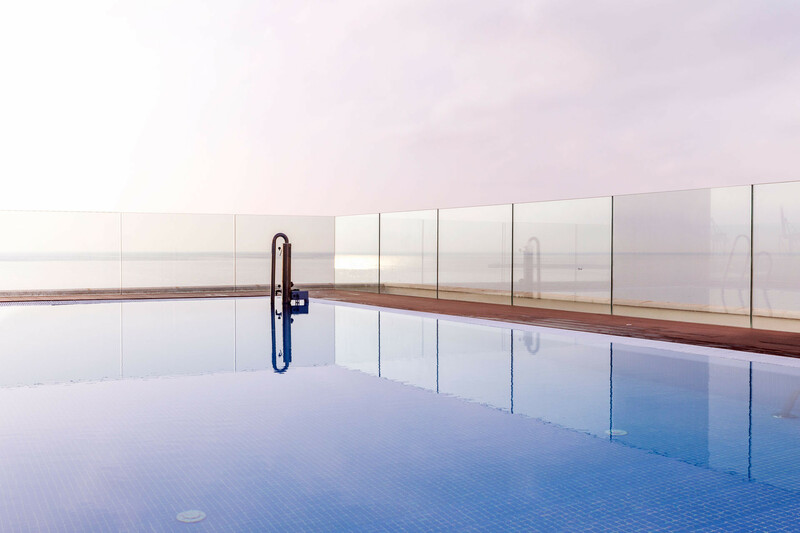 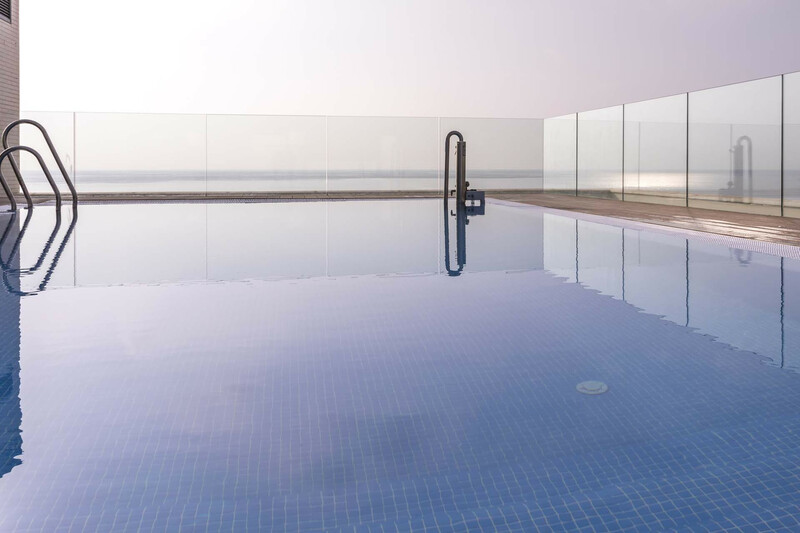 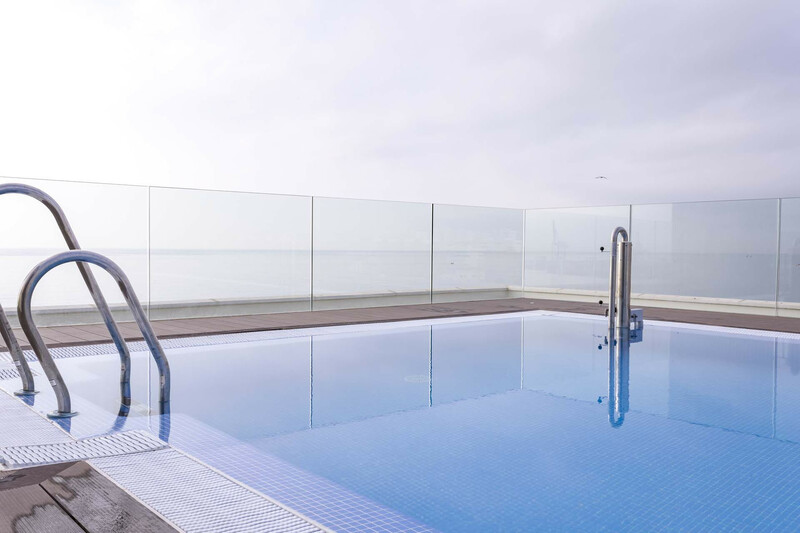 On the rooftop, you will find an amazing infinity pool that overlooks the Mediterranean with a chill out area to take in the Andalusian sun. 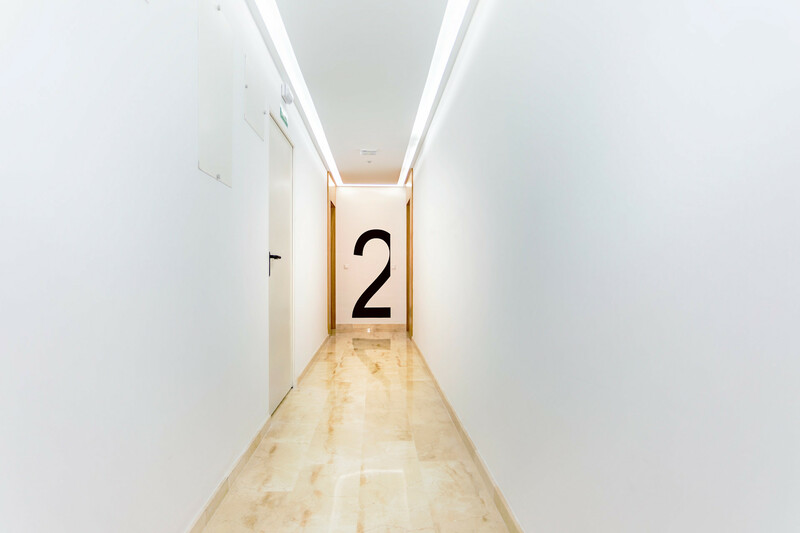 A free covered parking space is included as well as Wi-Fi, air-conditioning, heating, and quality linen. 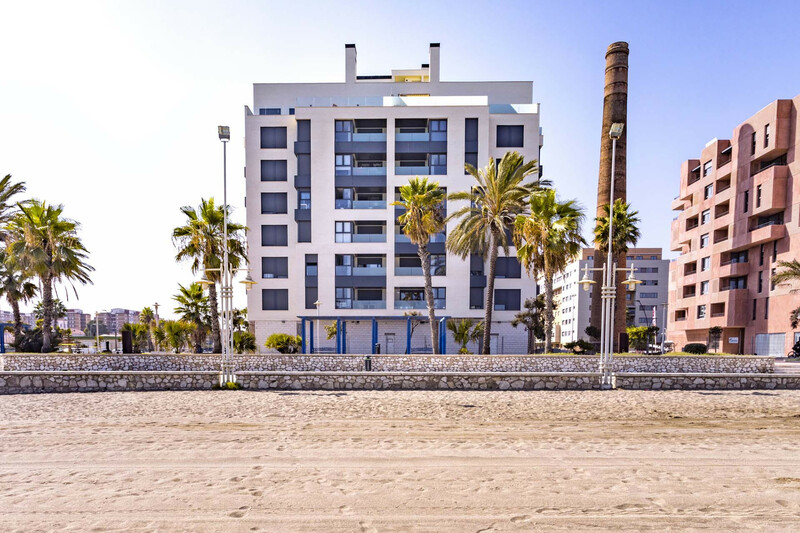 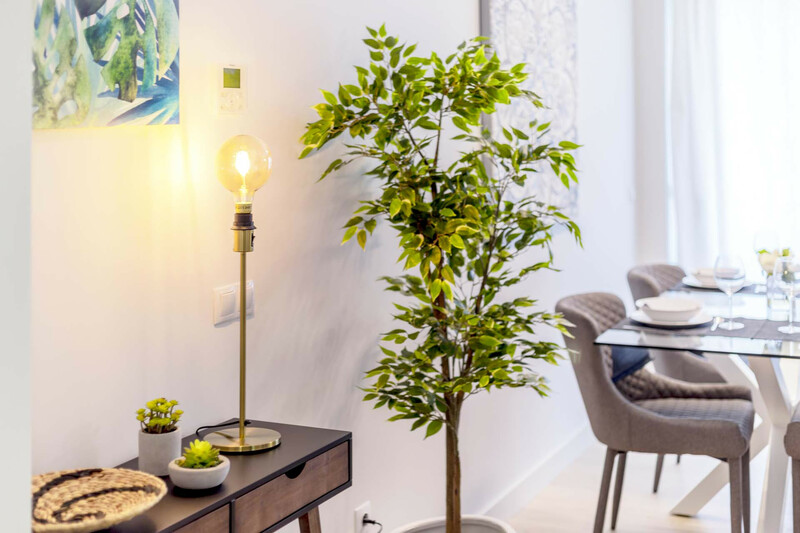 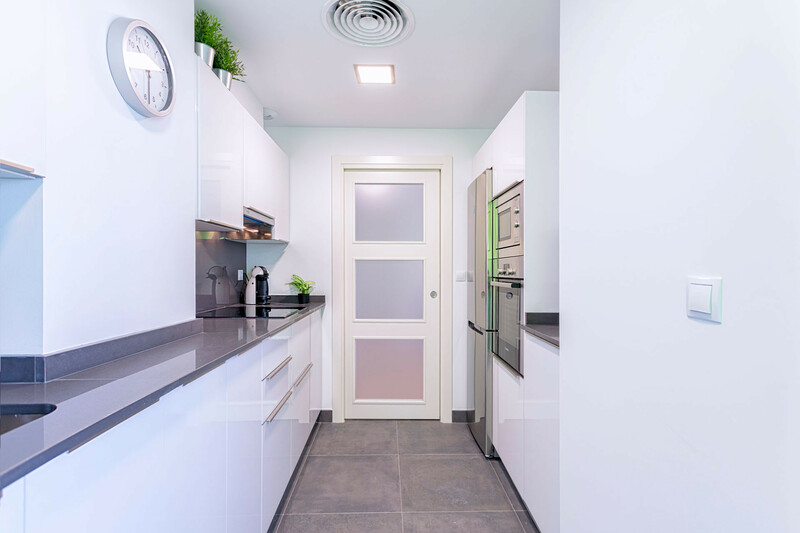 2 TVs, 2nd floor, lift, 6 m² terrace, iron, internet (Wi-Fi), hair dryer, balcony, 75 m² property, air conditioning (hot/cold), air-conditioned, communal swimming pool ( opening date 1/1, closing date 31/12), Covered parking in the same building.